I create instructional videos and PDF's to show you how to use whatever you have to create the image, feel and story you want and need. This is done through a minimalist mindset and on a budget. 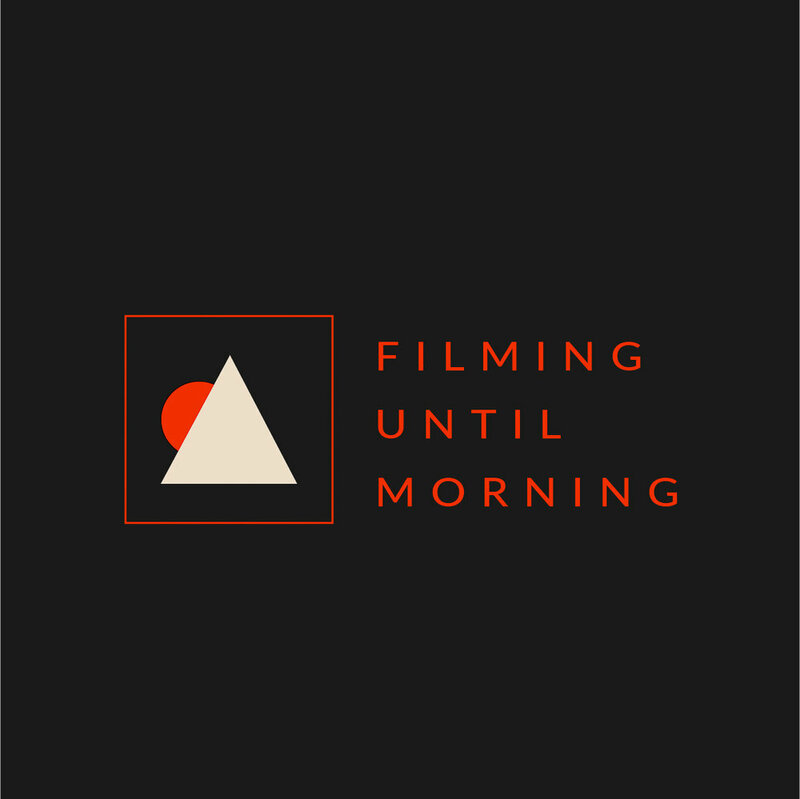 Filming Until Morning is hosted by Matt Williams who shares his experiences and thoughts from working in the film industry with all of the insanity that ensues. View three short films created with Mike Jones of Mike Jones Knife and Tool. Each one of these films covers the creation of a different tool. Daylight vs iPhone Flashlight at night Of course I know it, but I'm still amazed at how light can make the same thing look so different. The beach doesn't have to always be bright and beautiful. Sometimes it's dark and grim, and that's ok too. Tomorrow I release my latest documentary Of The Land / Off The Land. It’s been over a year since it’s creation and I am very excited to show the final product. With the release of something, I feel my involvement in it is now almost over, and while I could spend another few weeks promoting, sharing and posting all about it, I’m a creator- and so I now look for the next thing to create, the next subject, person, or experience to document. Pre-production has already begun on my next project which I will be talking about later this week. But for now I am so happy to be prepping to share this new film on my IGTV tomorrow. It will also be available on YouTube, my website and Facebook. Images provided by Matthew Williams.